"Lagering" live on here at Bohemian Brewery. Na zdravi! From old central-European lagering traditions, to newer brew styles, there's a Bohemian Lager Beer with your name on it. When you visit us at the Brewery you'll get a feel for the cozy, old-world confines and genuine hospitality that define our roots. Created to round out the old-world experience, our menu features satisfying favorites and new pub classics that offer something for everyone. After growing up in Wyoming, Brian moved here to attend the University of Utah. While in school, he fell in love with Utah's mountains and deserts, and he also learned to homebrew. But what started as an occasional hobby spiraled out of control; he needed something more. His next move was to the Napa Valley, where he studied the ins and outs of winemaking, another passion of his. While the winery was a valuable experience, it also reassured Brian that he was a brewer. In 2009, Brian moved back to Utah and joined the Bohemian family where he has been "Lagering" ever since. Paul’s brewing experience started by helping his father cap bottles of homebrew when he was 10 years old. While studying chemistry at UC Santa Barbara, Paul "liberated" all of his father’s old setup and started home brewing, creating delicious beer even on his limited college student budget. After receiving a chemistry degree in 2011, Paul attended the UC Davis Master Brewers Program and shortly after, started working at Bohemian Brewery in 2012. When not brewing—at home or at Bohemian—he enjoys the beautiful state of Utah by camping, hiking, rock climbing and tree climbing. 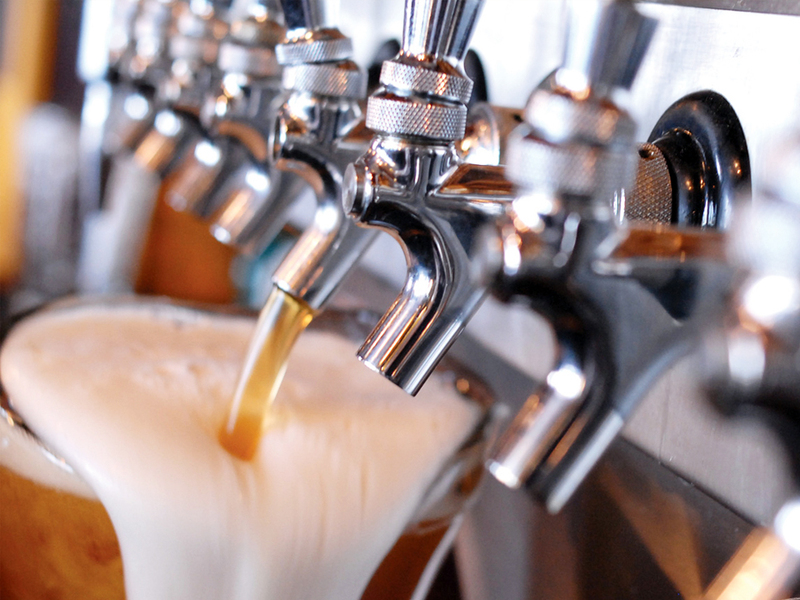 At Bohemian Brewery, we've been serving up old-world European specialty fare to Salt Lake since 2001. We continue the tradition by delivering the best old world dishes mixed with modern pub classics, to create a menu that offers something for everyone... and our dishes are made to pair well with both the classic and new Bohemian Lagers everyone knows and loves. 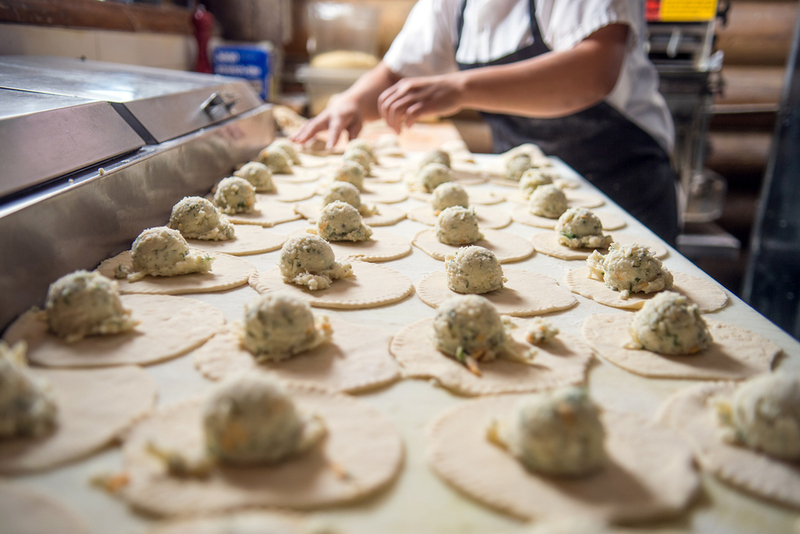 Just like our lagers, the food at Bohemian Brewery is always made with the best ingredients possible — and we make everything from scratch daily. Always natural, always fresh. Dobrou chuť! Bohemian Brewery has been a local favorite since it opened in 2001. Our menu features a balance of old-world European special fare combined with pub classics and American favorites. Bohemian Brewery features a rustic mountain lodge feel with a cozy fireplace for the winter, and an outdoor patio with majestic mountain views when the weather is nice. Throughout the dining areas you can also enjoy our eclectic collection of vintage scooters, paintings, and antique taxidermy mounts. Enjoy complimentary WiFi while you dine and hangout, and if the need arises book your special events in one of our spacious dining rooms. Large parties are always welcome, call ahead to reserve your space. Open 7 days a week for your convenience and enjoyment.